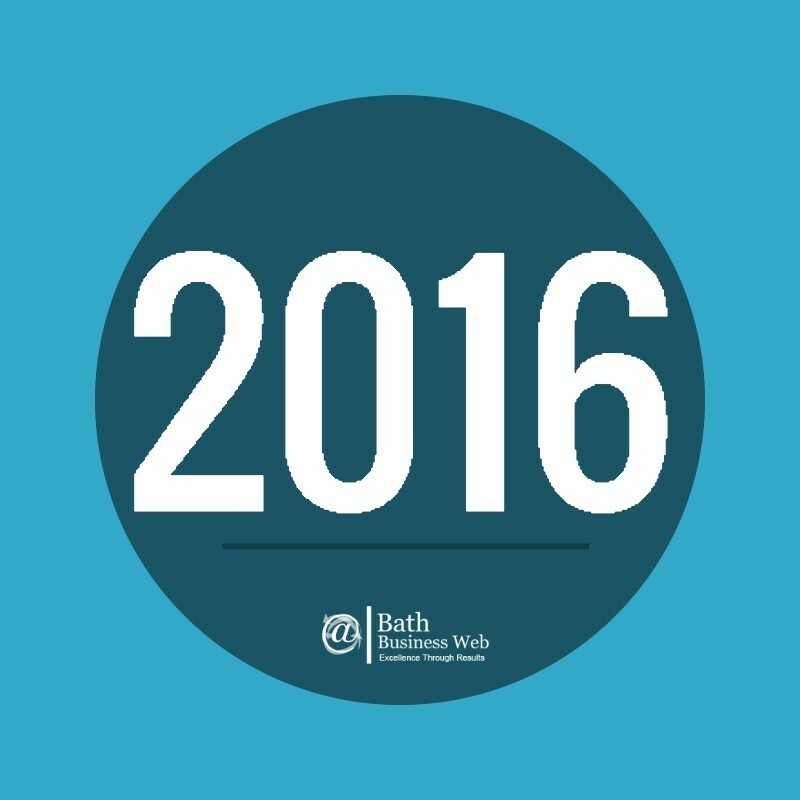 As we creep to the end of 2016 we reflect upon the changes we have seen throughout the year, especially in the way the public utilise the internet as well as our client’s requirements. 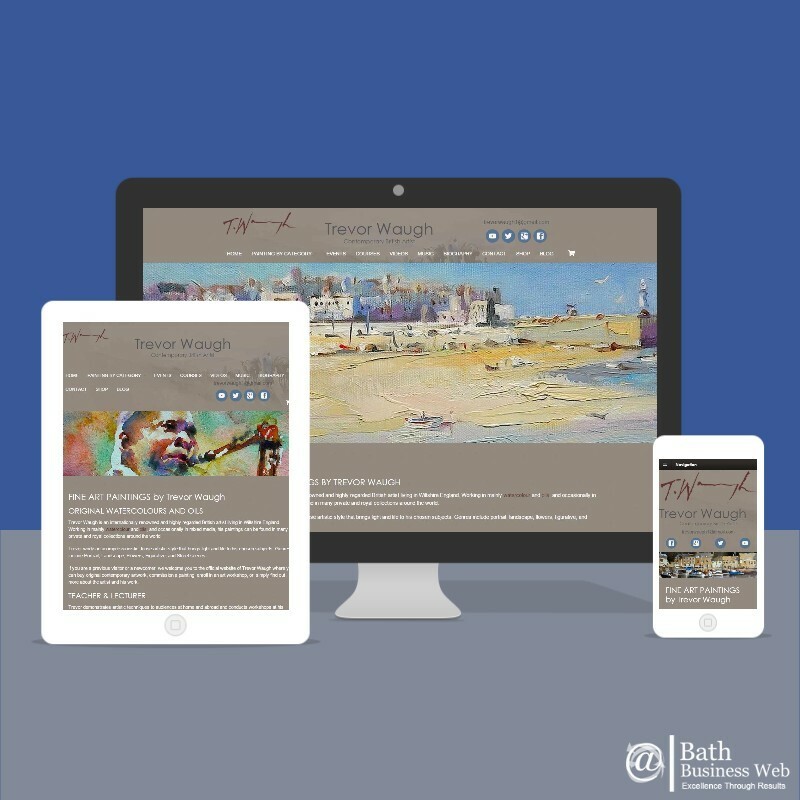 We have seen considerable loyalty from our clients, understanding that we at Bath Business Web and Website Design in Bath.com want the best for their business and seeing the majority of them taking on board our advice and knowledge in moving forward to ensure that their company image and portfolio is of a professional status. It’s great to see the growth in clients business with the applied improvements attracting quality referrals. 50% of mobile users will leave a web page if it takes more than 10 seconds to load.